It's that time of year! Mark your calendars. 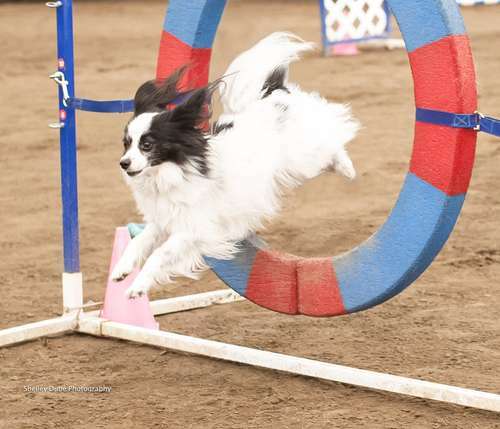 Our Agility Fun Match is sure to be another fantastic day. Register today as this event always fills up early.